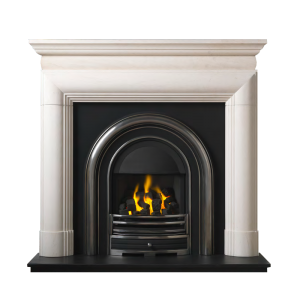 The Velletri takes its design cues from the classical and naturalist influences of the Victorian period. 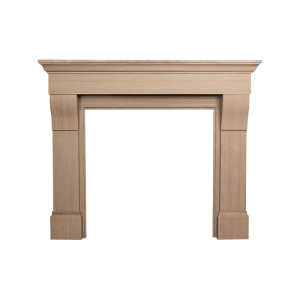 Simple yet elegant detailing alongside well considered proportions. 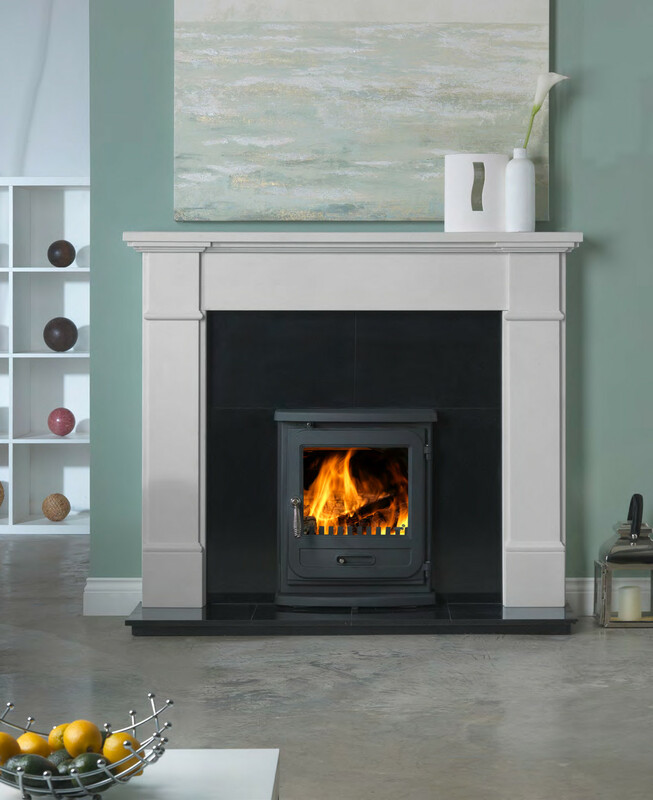 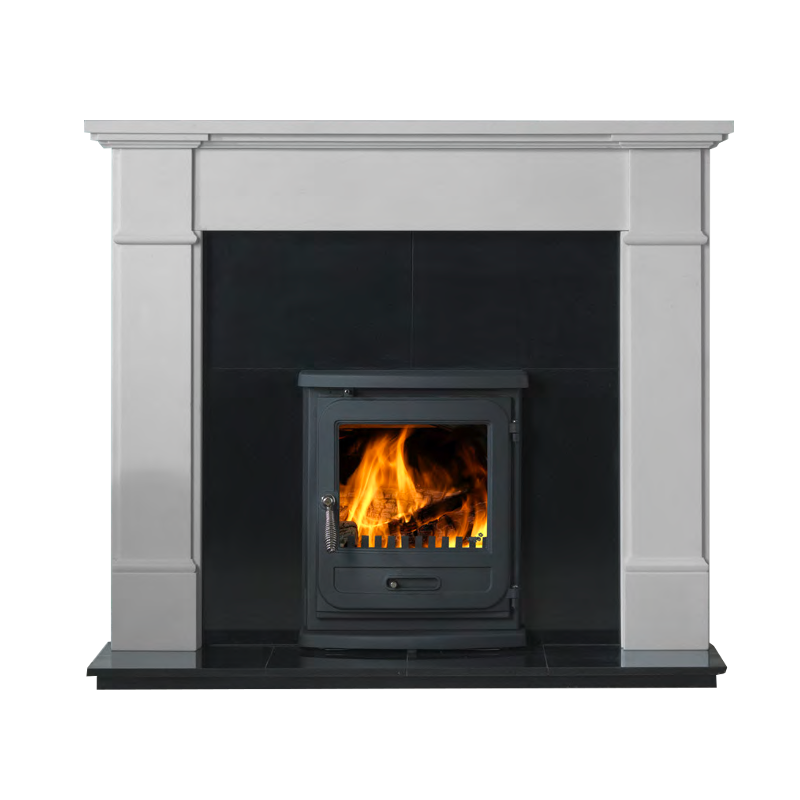 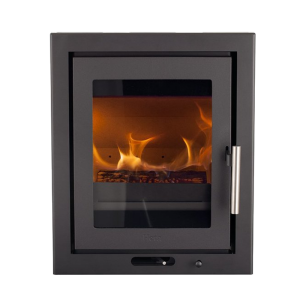 Shown here with the Vega Edge Inset multi fuel stove. 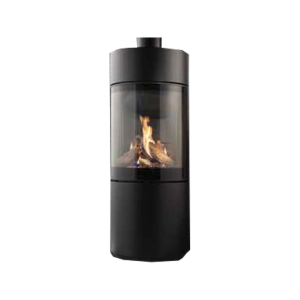 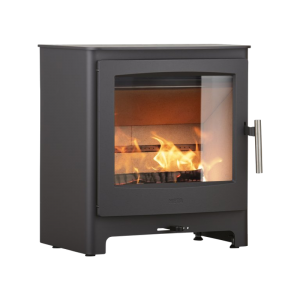 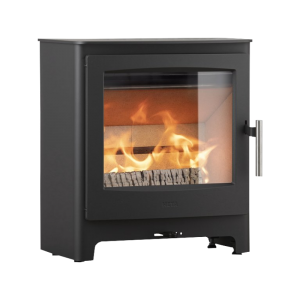 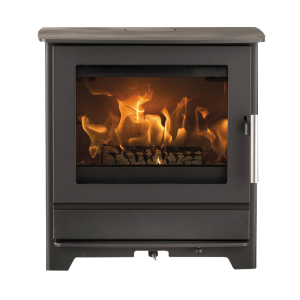 For more information on this and other stoves see page 42 and onwards.